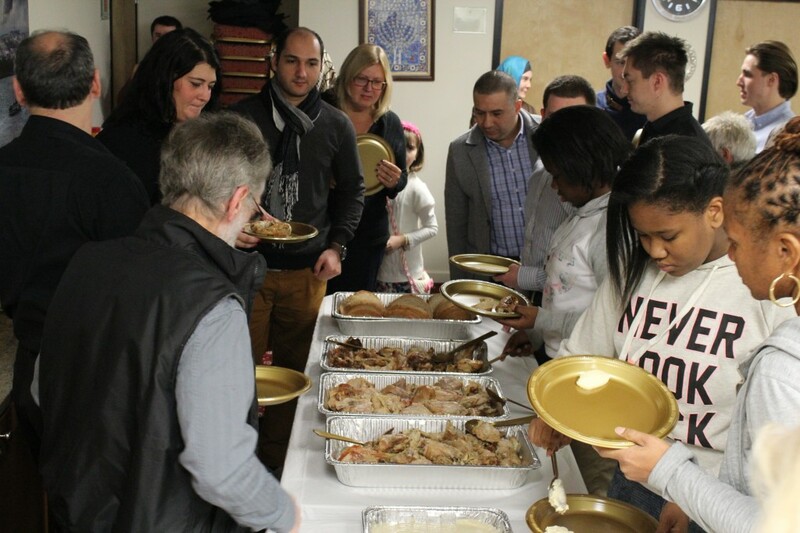 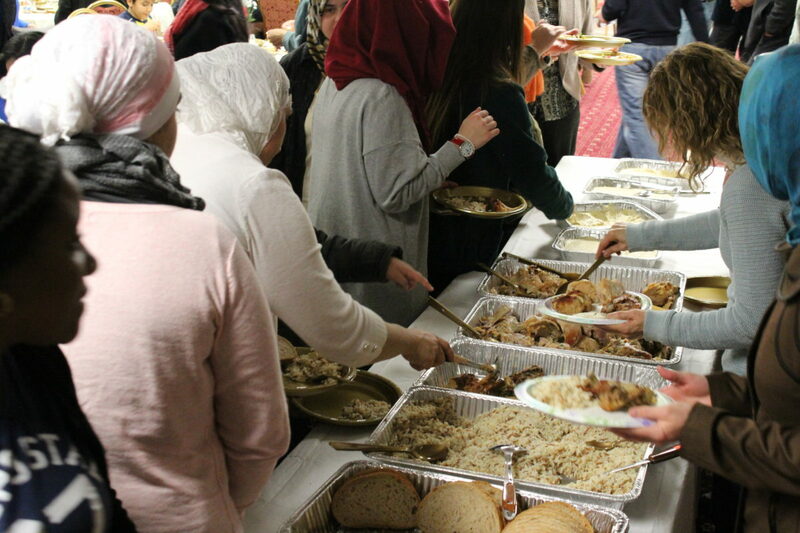 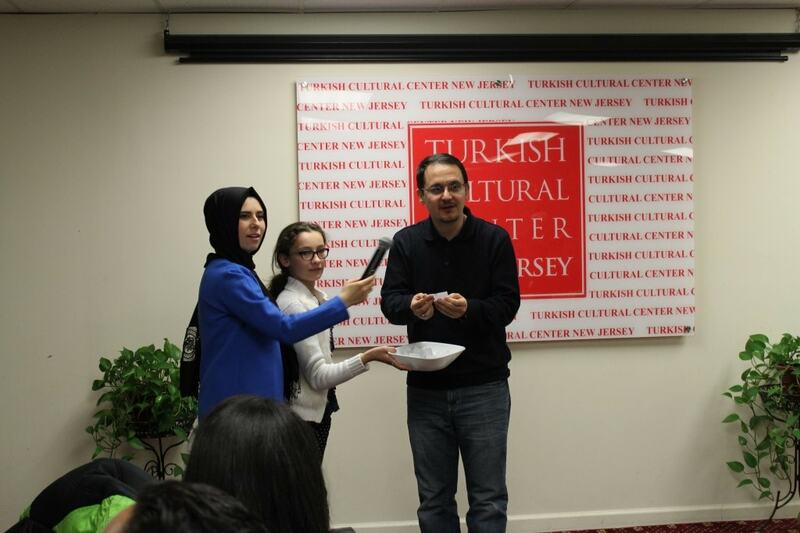 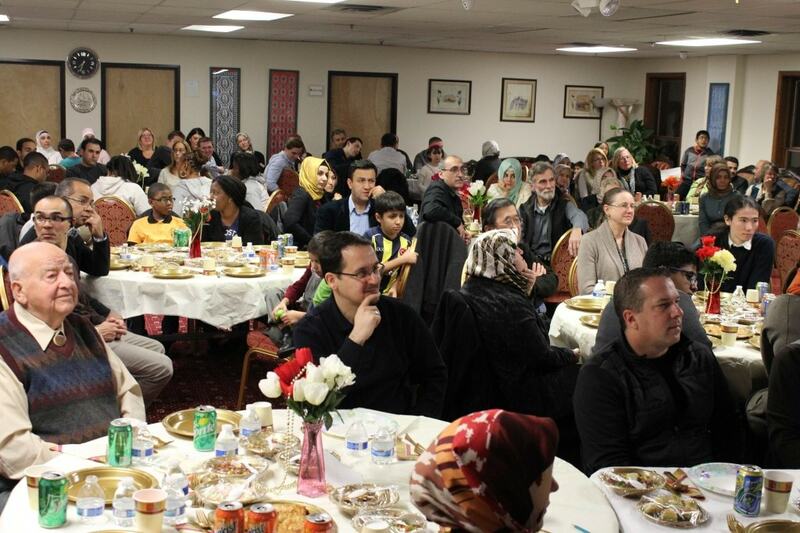 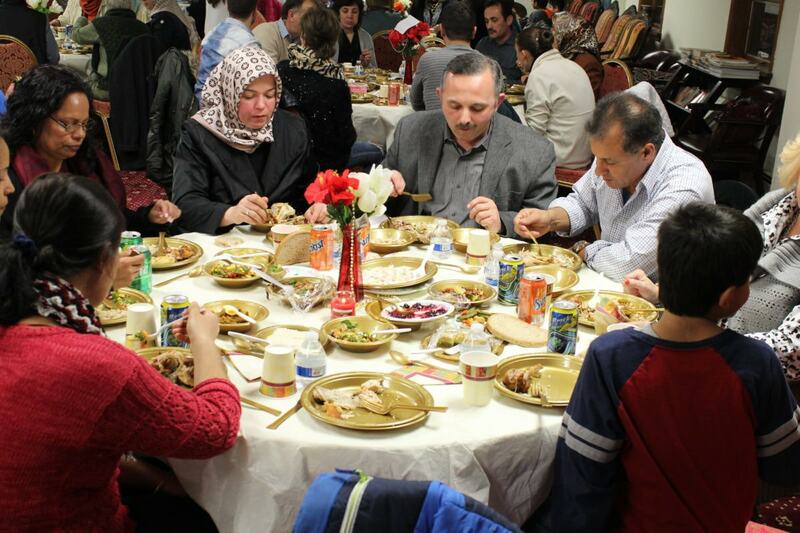 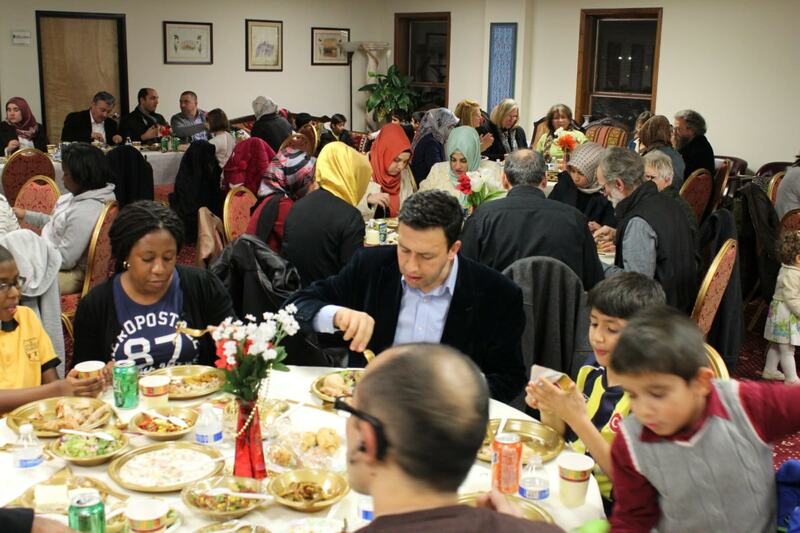 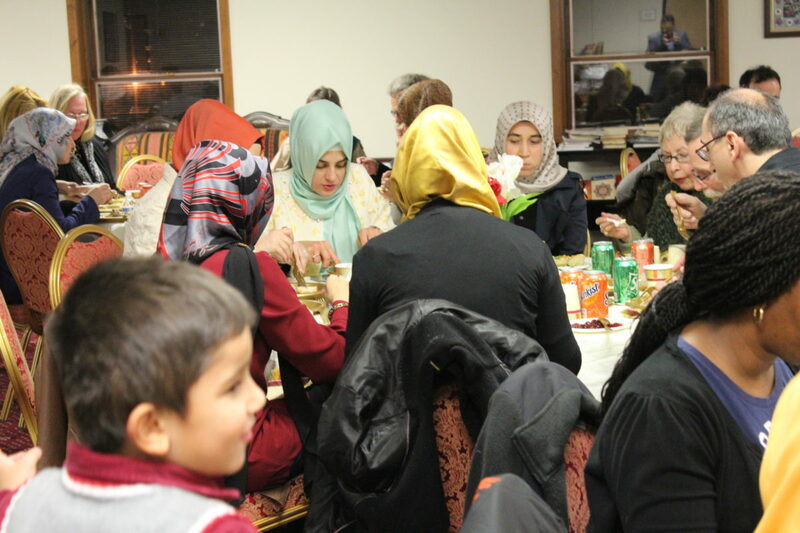 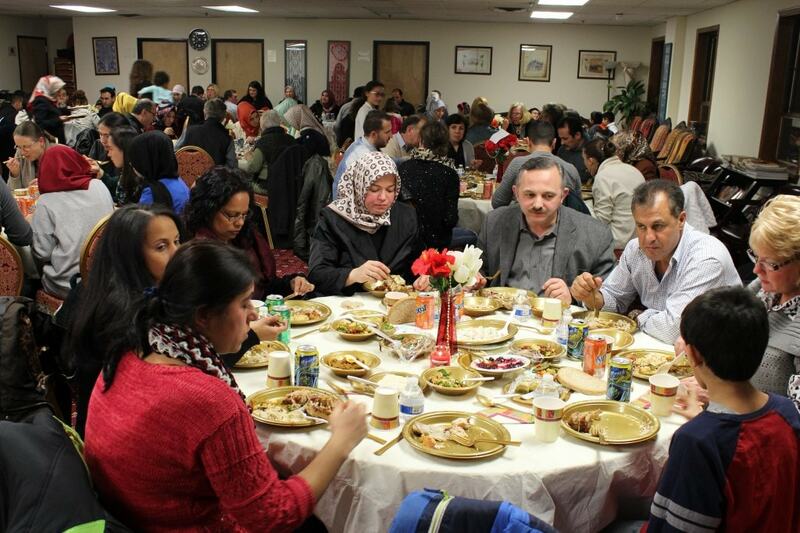 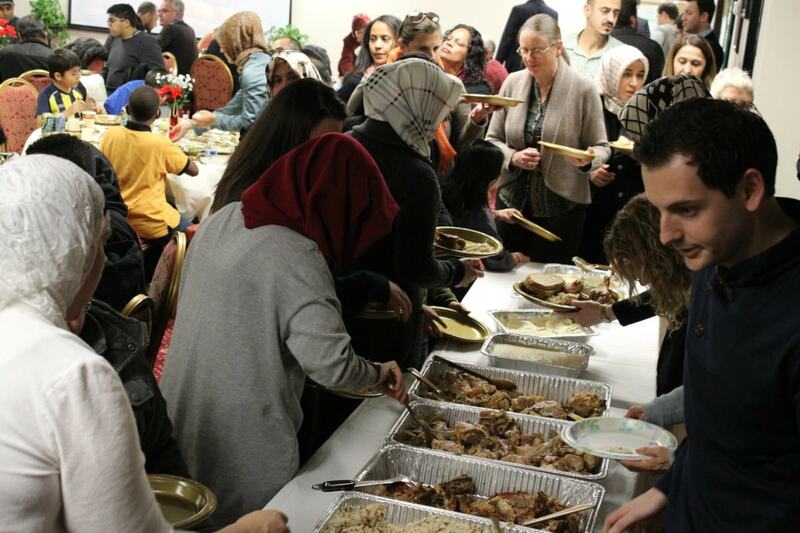 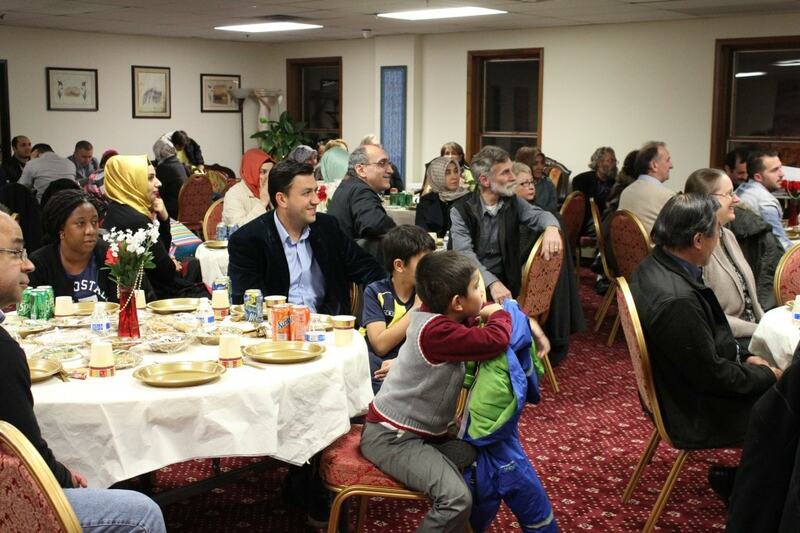 On November 22nd, Saturday, We got together with our neighbors for Thanksgiving Dinner at Turkish Cultural Center in New Jersey at Passaic branch. 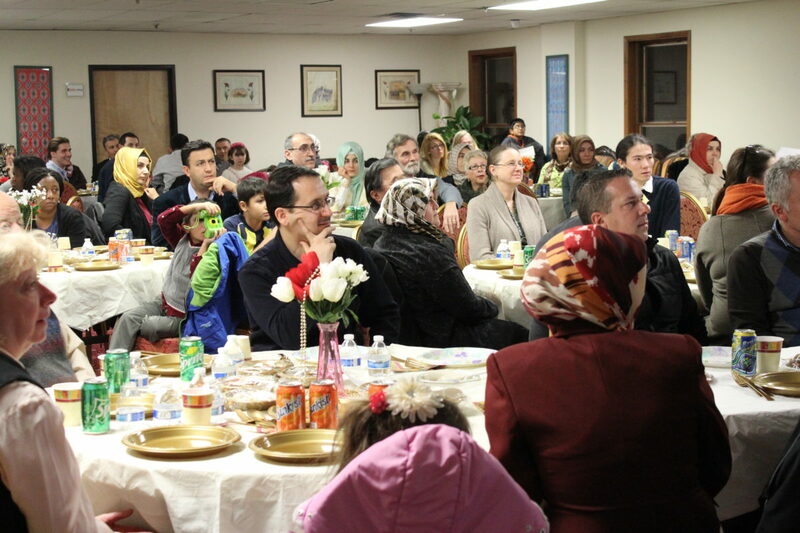 This was a great beginning to rise above our differences and to foster strong and long lasting friendships. 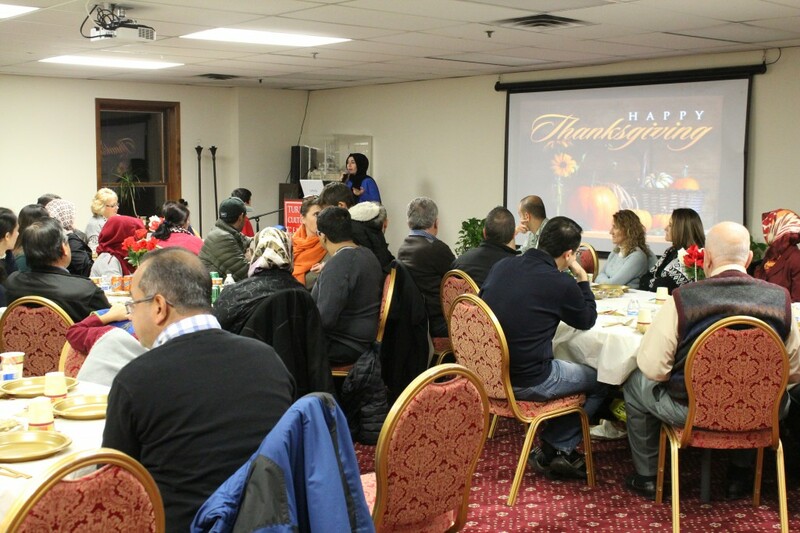 Our neighbors and their guests enjoyed the oven cooked turkeys along with food prepared by volunteer ladies at our center. 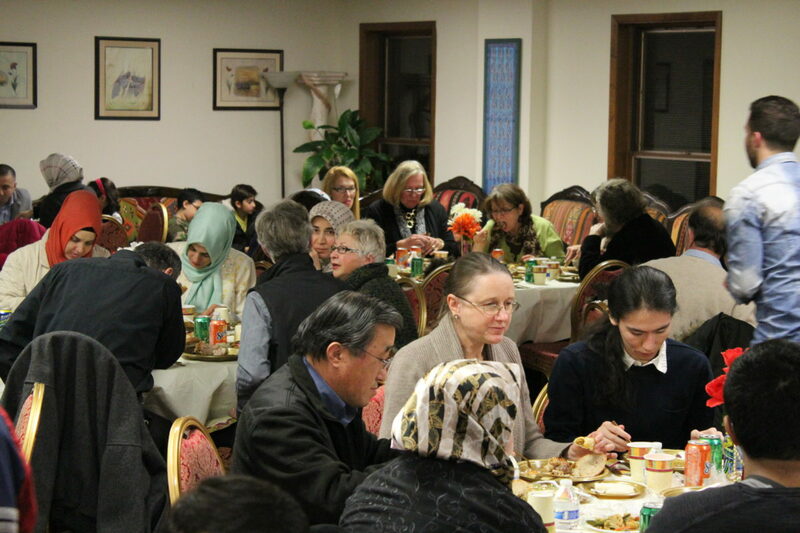 Dinner started with the welcome speech followed by an introduction video about Turkish Cultural Centers. 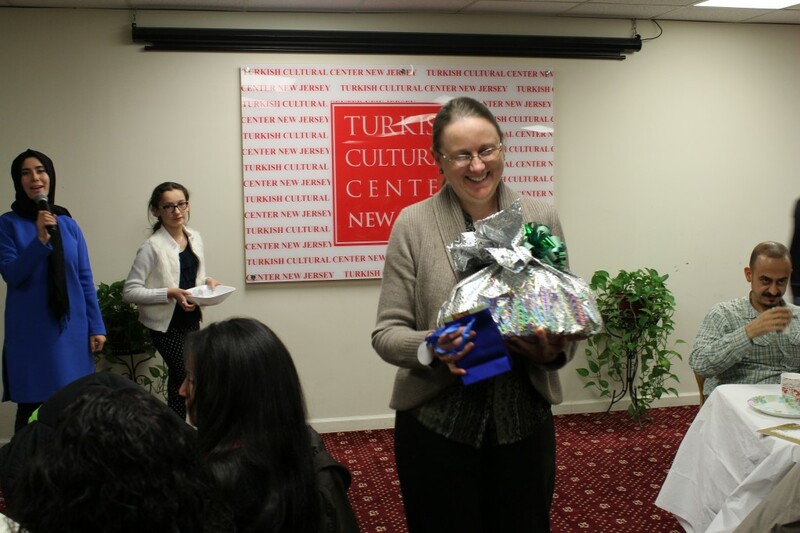 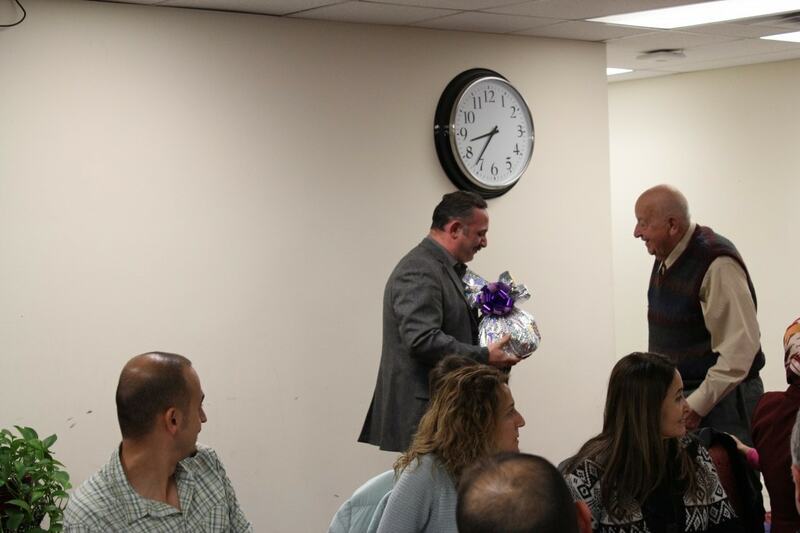 Then with raffling we gave presents to our guests. 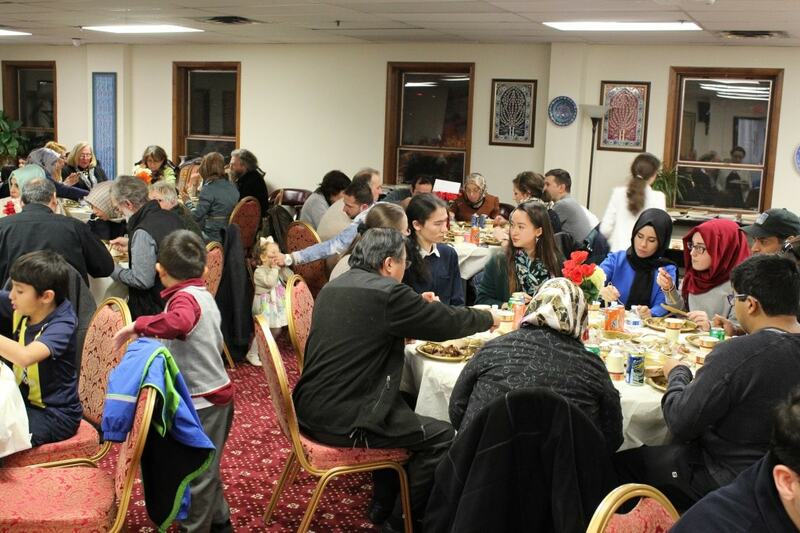 Finally turkey was served and as dessert we had baklava.